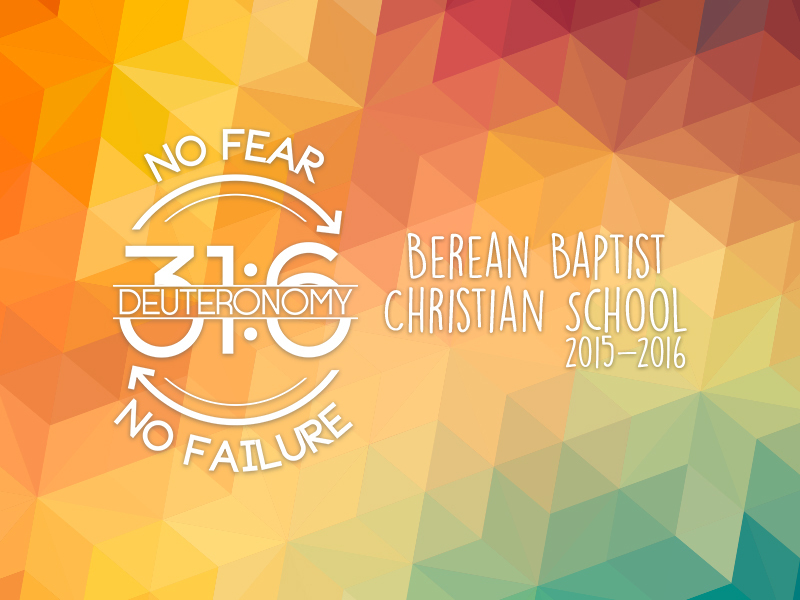 The theme for this school year is taken from Deuteronomy 31:6. Our hope is to teach our students to trust God with their struggles and problems in life. We know that we don’t have to fear the obstacles in our life. It is easy to worry and be afraid of situations in our life, but we are told here to have no fear. We can have this boldness because we are promised that God will not fail us nor forsake us. Even when we don’t do our part; God is there for us. 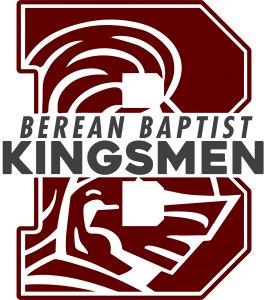 We are excited to see what God does in our school this year. Will you pray with us that God would bless our school year?